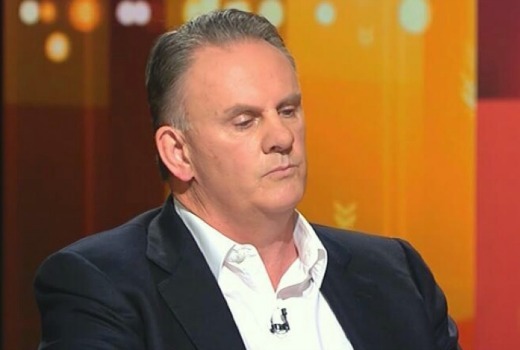 Mark Latham, Ross Cameron & Rowan Dean will front yet another political commentary show on SKY News, Outsiders on Sunday mornings. The title of the show and timeslot is either a wry nod to ABC’s Insiders or an attempt to piggy-back on its audience …or both…. The former Labor leader, former Liberal MP, and editor of The Spectator Australia will discuss the political week that was. 10am Sunday 4 December on SKY News. LOL Are they serious? Copying the ABC’s show formats and putting them on in the same time slot is something the FairFax radio network does blatently, I don’t need this kind of thing on my TV too. When Insiders drift on to a topic that doesn’t interest me I might turn over to this for a good laugh if nothing else. In fact I might just delay it by an hour and watch it on catch up where there are no ads. Same rhetoric different show, let me guess how the show will run its course, Labor and the Left are Evil and the Far Right are our Saviours. And Sky News wonder why they don’t have the viewers. It’s all the ABC fault!!!! Outsiders? I thought the title referred to the 22 million people who are not one of the 100 viewers Sky News has. Just wondering if the set will be similar! Old Talking Footy, On the Couch & Insiders use the living room couch style/format look! Or will be another desk type show! Maybe it’ll be like Inside Business was & ABC News Breakfast is by using a lounge of some kind!